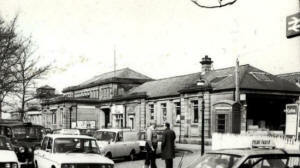 Some photographs of St.Annes Railway Station in the early 1980s. 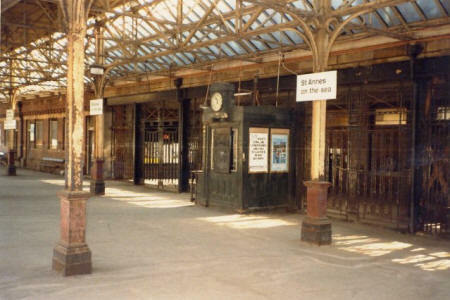 It was demolished in 1985. 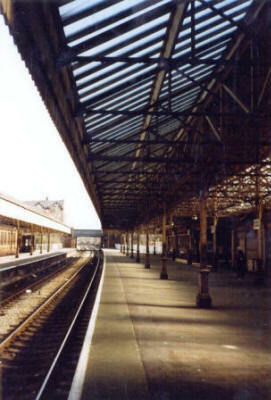 St.Annes Railway Station, viewed from The Crescent. 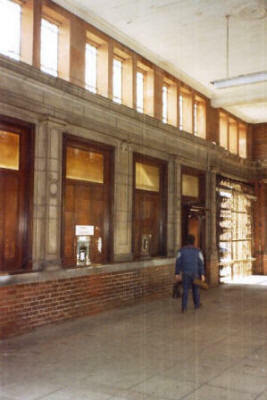 Entrance to the platform from the booking hall.